Energy vampirism is a parasitic relationship in which one person feeds off of the life force (also known as prana) of another person. These people who drain other’s energy are referred to as psychic vampires. But despite this definition, it is impossible to take energy from someone else. So why does it feel possible? 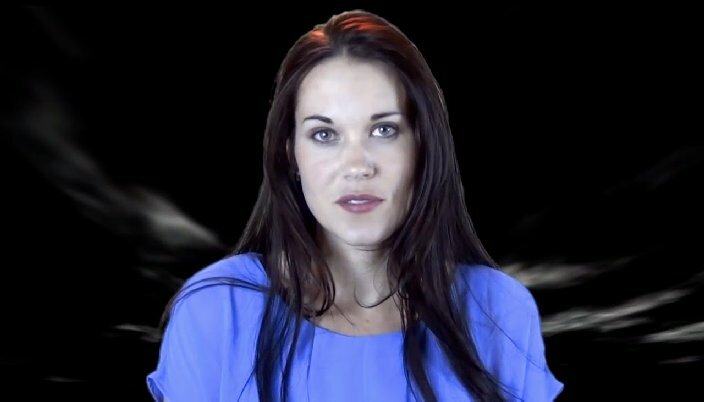 In this episode Teal explains how to recognize a psychic vampire, how to prevent yourself from loosing energy as the result of one and urges us to recognize the patterns of vampirism within ourselves. Psychic vampires do not feel as if this universe is infinite. They do not feel that it is possible to get the love that they desire. They do not trust themselves to fulfill their own needs. And as a result, they believe that the only way to get what they need is to take it from others. Believe it or not, the remedy for victim and vampire is the same! 1. Develop Authenticity (create and find the true self). 3. Nurture themselves (cultivate self love). 4. Commit to their life and physical body. 7. Study the behaviors they want to receive from others (for example: do you want to be caressed? Appreciated? Listened to?) And practice doing those things to others. Any thought you can think and anything you can do to help yourself feel empowered, will put you in a vibrational space beyond where you would be a match to either being a psychic vampire or being a victim to one.